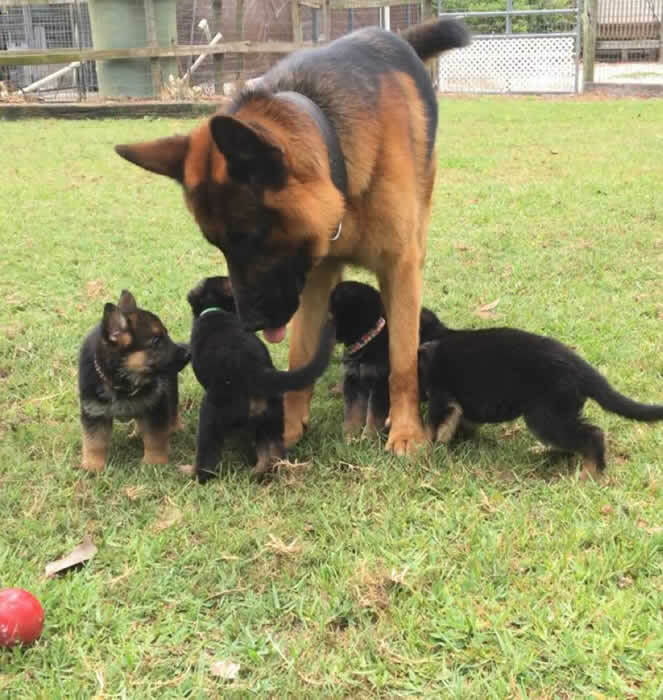 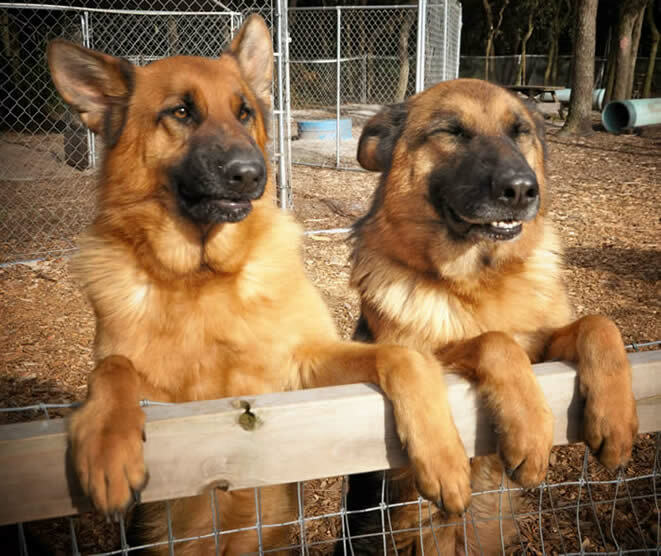 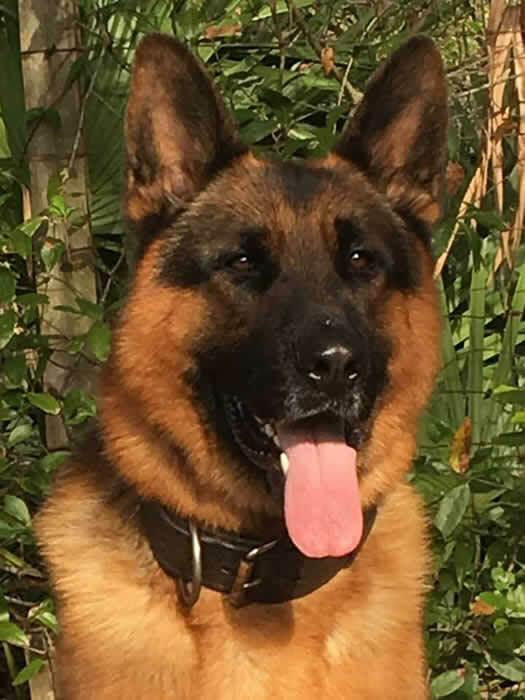 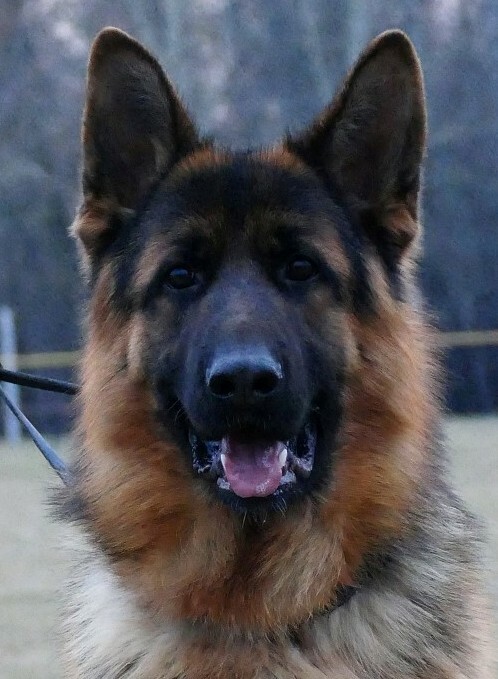 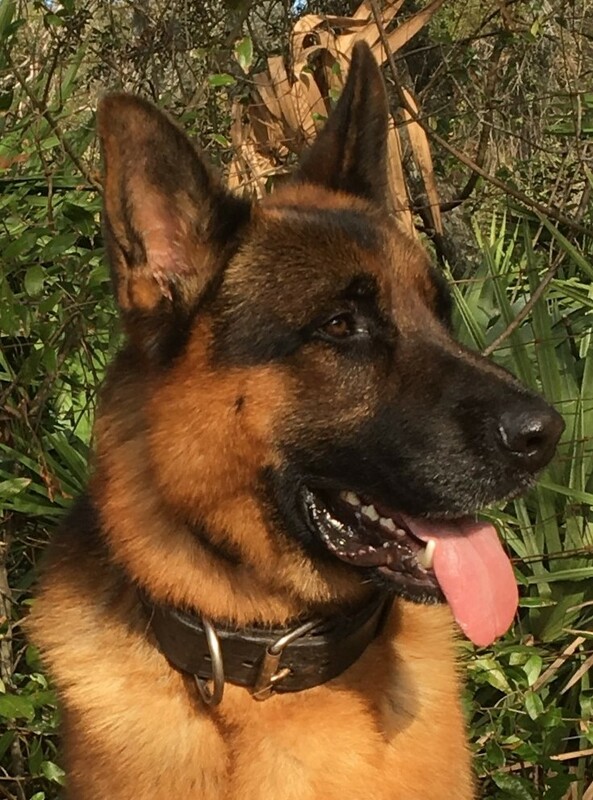 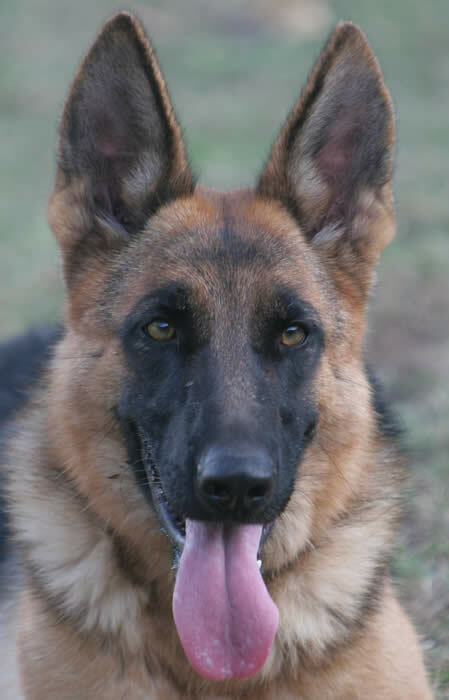 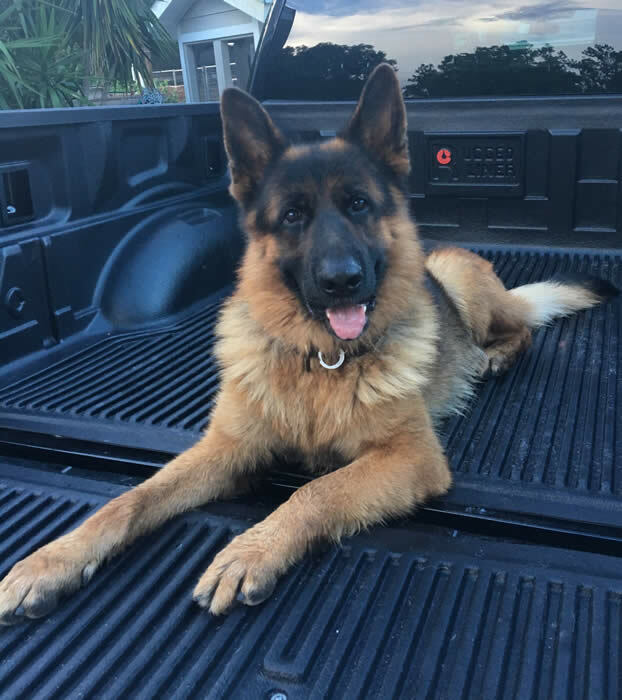 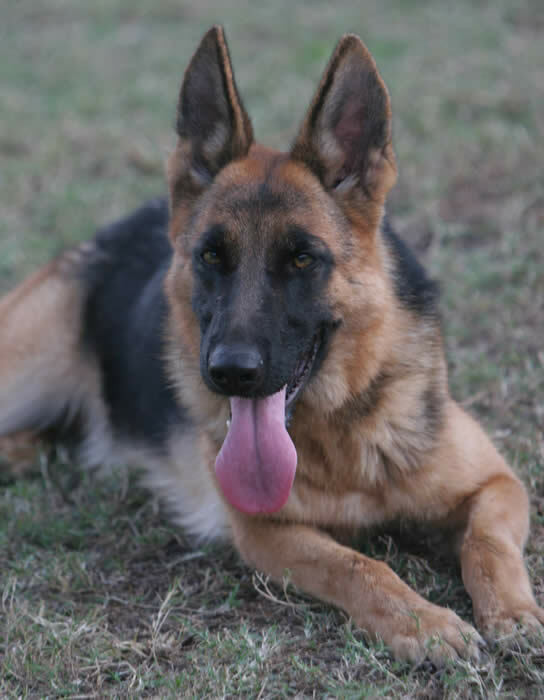 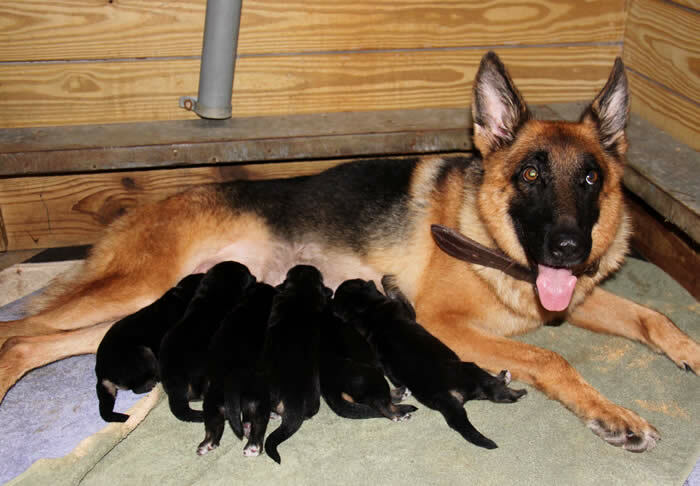 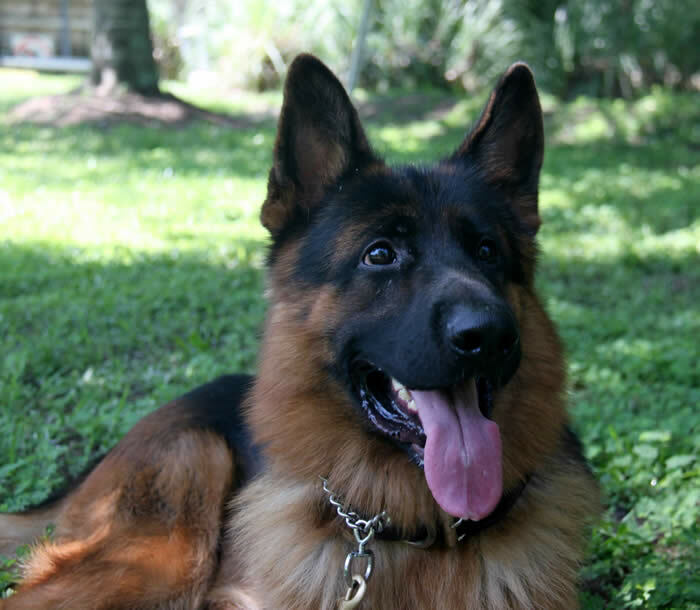 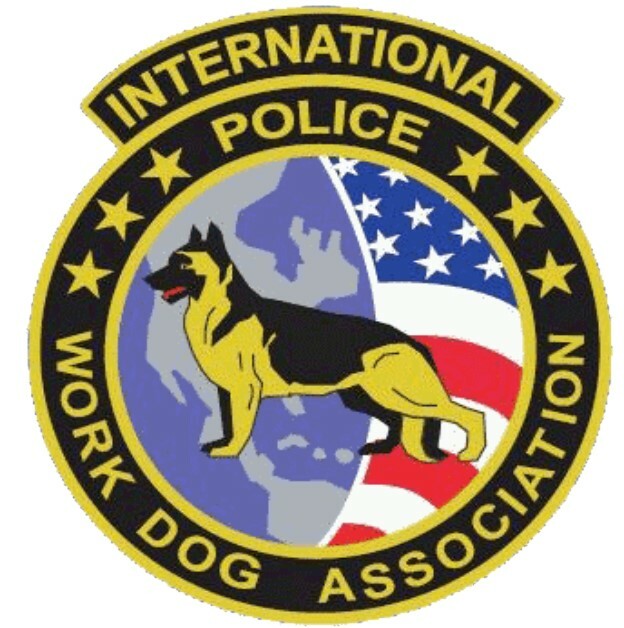 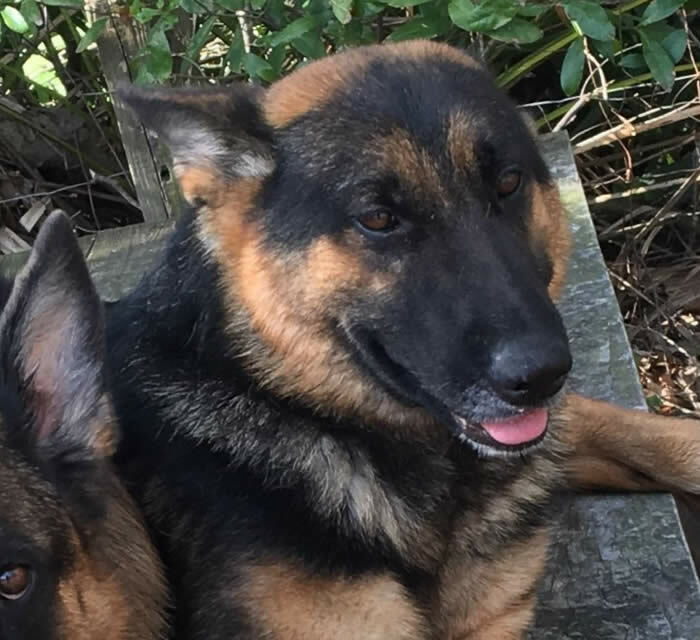 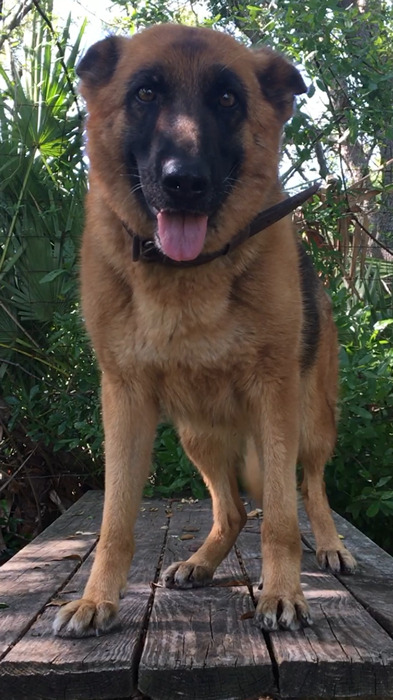 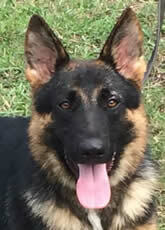 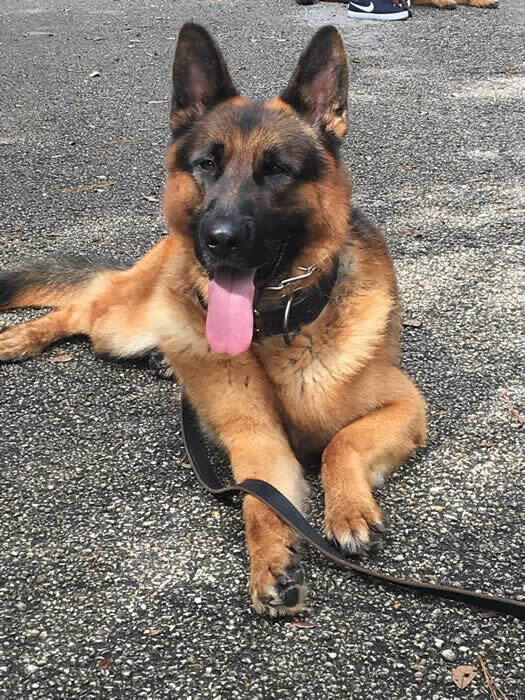 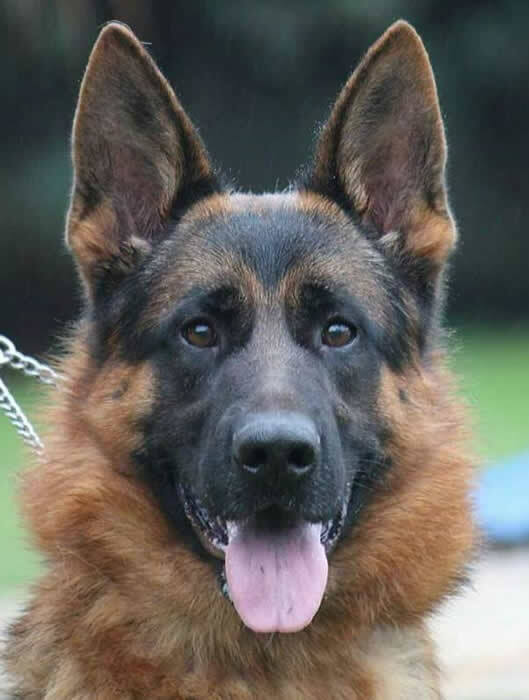 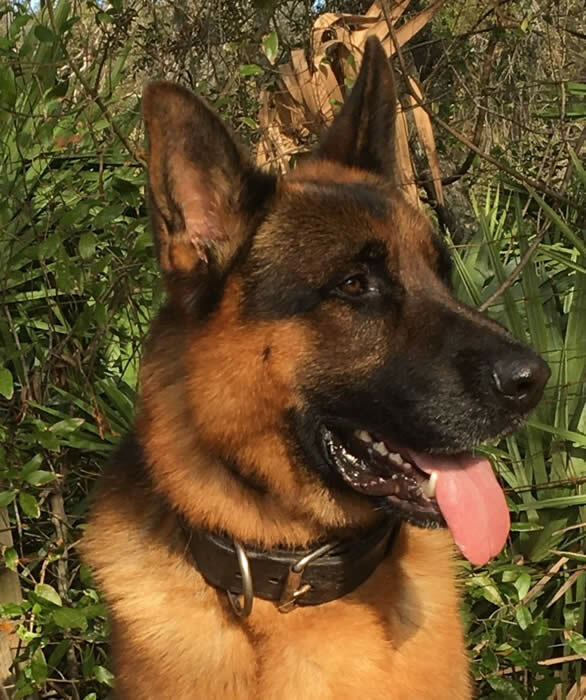 Our European bred German Shepherds have grown up to be family guardians, commercial guard dogs, mobility assist dogs, personal bodyguards, and search & rescue heroes. 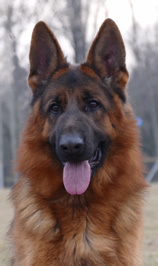 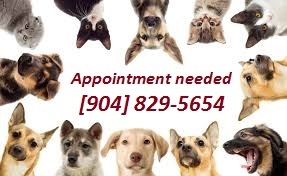 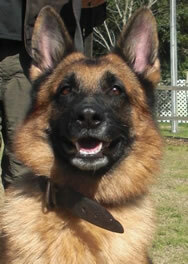 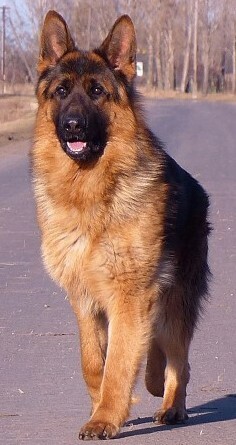 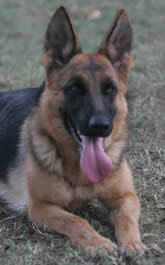 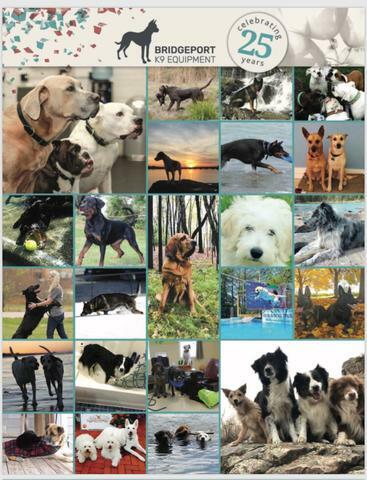 Take a look at OUR DOGS! 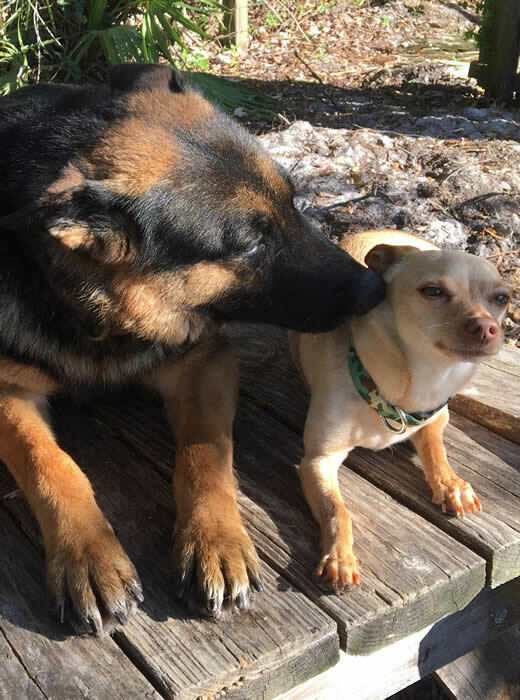 OUR DOGS are a blessing!